Even if you are operating a motor vehicle with your undivided intention, an auto accident can still be unavoidable. 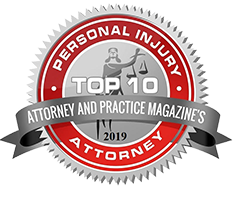 Auto accidents primarily occur due to a driver’s reckless or negligent conduct, such as drunk or drugged driving, distracted driving, driving while fatigued, speeding, running a red light, or failing to yield. A negligent driver can drastically change someone’s life in just a split-second. Statistics show that an car accident occurs in the United States approximately every ten seconds. The aftermath of an auto accident can be overwhelming to deal with, especially with the mound of medical bills, accident reports, insurance forms and other documents to go through. Who pays for the medical bills? Who was at fault for the accident? Who’s insurance covers what? What do you do now? If you or a family member is seriously injured because of the careless, reckless or negligent actions of another individual or entity, we at Todd Johns Law will answer all your questions and deal with the legalities on your behalf, so that you can focus on your complete recovery. Thousands of auto accident victims around the country are injured, but do not receive fair compensation for their injuries and losses. Unfortunately, it is very common for insurance companies to offer auto accident victims much small settlement amount that they deserve. 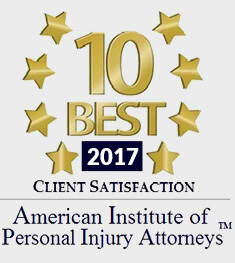 It’s been proven over and over again that using a personal injury lawyer to handle your claim results in much higher settlements. 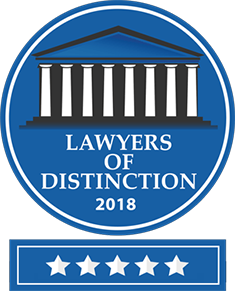 At Todd Johns Law, we understand what your case is truly worth, and are knowledgeable of the kind of compensation you are entitled to receive. We will utilize our knowledge, experience, and resources to protect your rights, and see to it that you get the treatment you need and are properly compensated for your injuries and losses, including your medical expenses, wages lost, and your physical pain and suffering. If you are involved in an auto accident, it is crucial that you act quickly. Your actions can greatly impact your potential damages, as well as the outcome of your case. We charge on a contingency basis, which means that you pay no fee unless we win your case. For more information, call (570) 876-6903.